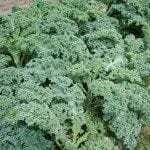 I live in north Alabama, articles i have read said to thin kale 8 to 12 inches apart, is this mandatory for a good crop , or can i grow it in rows? You can grow in rows and then space the plants 8 to 12 inches apart. 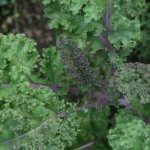 Check the planting information on the seed packet or variety plant labels with your plants.